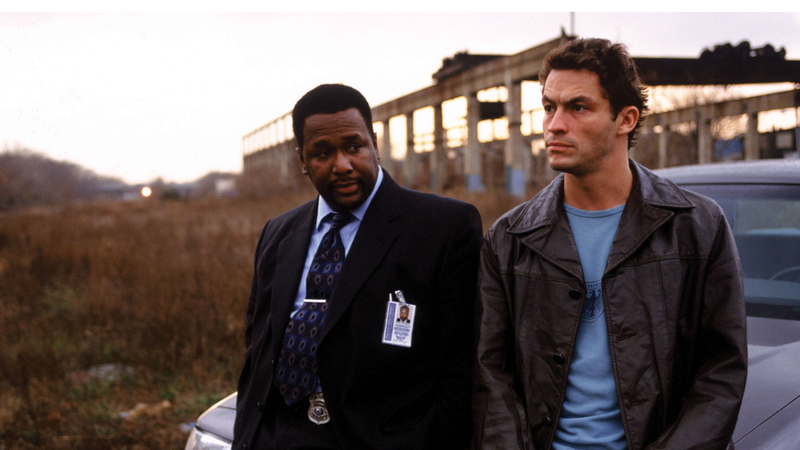 ICONIC: William 'Bunk' Moreland and Jimmy McNulty are two of The Wires main characters. 'Instead of blaming politicians, police officers or other candidates, The Wire highlights the complex and often contradictory concerns and intentions in the challenges facing the city. 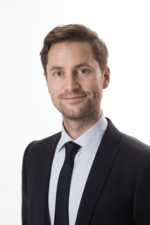 That is what I do with UN and peacebuilding,' explains Senior Research fellow Niels Nagelhus Schia. UN Peacebuilding has two components. The military component concerns rebuilding and uphold peace and security in a post-conflict state. The civilian component concerns reforming and strengthening the state apparatus and civil society, as well as the political, economic and legislative institutions of the state. The UN does all the above through its peacebuilding efforts. Other states, international organizations, NGOs and national and local state apparatus, organizations and networks participate in UN peacebuilding. Peacebuilding is closely linked to peace operations, which involve stabilizing a conflict or helping with implementation of a truce or a peace treaty. HBO’s ground-breaking ‘The Wire’ tops the TV and movie database IMDB’s ranking of the best TV series in the world. 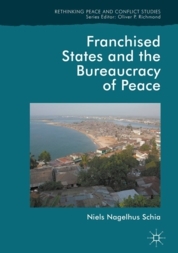 Niels Nagelhus Schia, Senior Research Fellow at NUPI, has chosen the show as a source of inspiration for his anthropological study of the UN, now published in book form as Franchised States and the Bureaucracy of Peace (Palgrave Macmillan). ‘In the book I show how the UN, in its eagerness to build states in order to build peace, actually becomes part of the state’, Schia explains. In addition to ensuring peace and security through the military presence of UN troops, peacebuilding involves reforming and strengthening the state apparatus and institutions in post-conflict states. ‘Taking the UN as the main character, my study sheds light on it from several perspectives: the Security Council, the UN bureaucracy, UN headquarters in Liberia, the UN on the ground in Liberia, Liberian ministries and the state apparatus’, explains Schia, who has followed peacebuilding processes from New York to Liberia. From the coup in 1980 to the signing of a peace treaty in 2003, conflicts have put their mark on Liberia. The UN presence has employed massive resources; until 2007 the UN mission in Liberia was the largest mission (in terms of both resources and personnel) in the history of the world organization. An important concept in your book is ‘franchised states’. What is a franchised state? To sum up: The concept of franchised states points toward a new kind of state formation brought about by the rise of transnational rule. Schia emphasizes that he is not focusing on the negative or positive aspects. In his opinion, the UN is too often criticized for being ineffective, for not creating the desired peacebuilding effects, for failing to establish national ownership, and for peacebuilding costing too much – when what the UN is actually involved in are larger-scale processes that require manoeuvring among conflicting concerns.